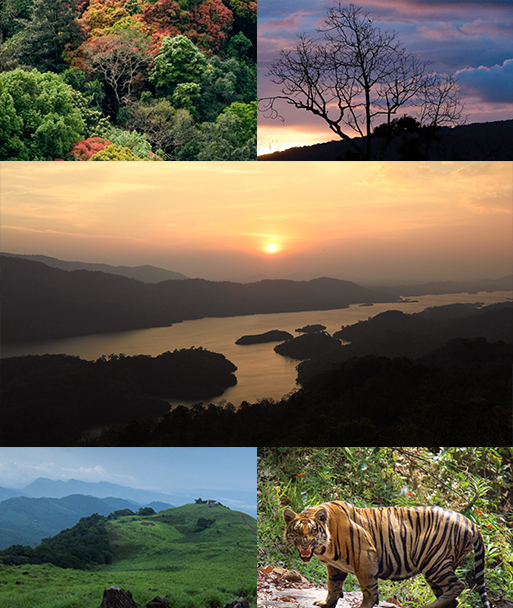 At an altitude of 2500 m above sea level and tucked into the dark folds of Western Ghats, Kakkayam forms the part of a Malabar Wildlife Sanctuary. 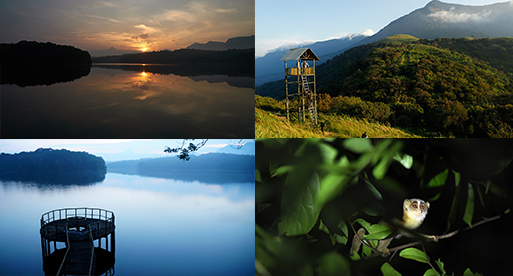 Kakkayam welcomes you with its much-publicized reservoir, dam, powerhouse and the valleys you see around. That's all the beginning. The real buzz waits inside, deep in the woods. 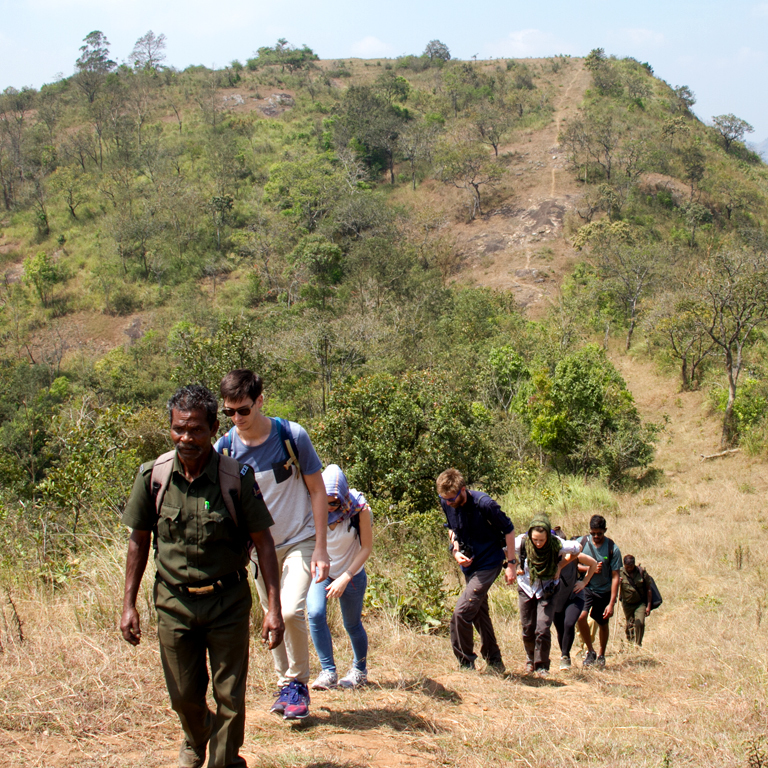 Even in a casual stroll outside the woods of Kakkayam, the prospects of crossing the track of elephants are huge, and at times they come out near the dam giving goosebumps to the tourists. Don't panic. You are in their home. Stories are rife about the visit of other animals as well, but elephants hog all the limelight in this place. 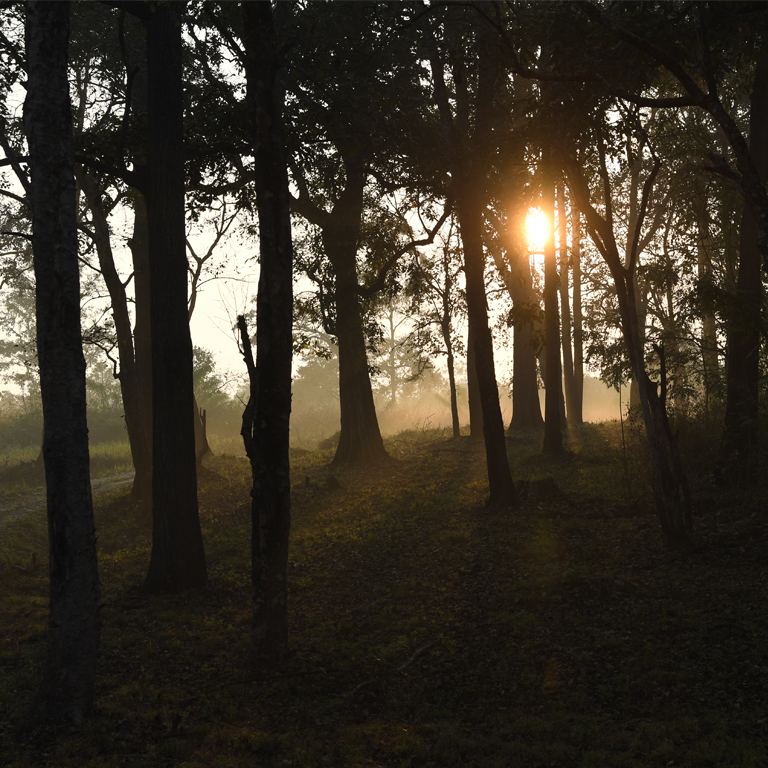 Early mornings, you'd strive to resist following the sweet bird call from deep inside the jungle. Take a deep breath and follow it. 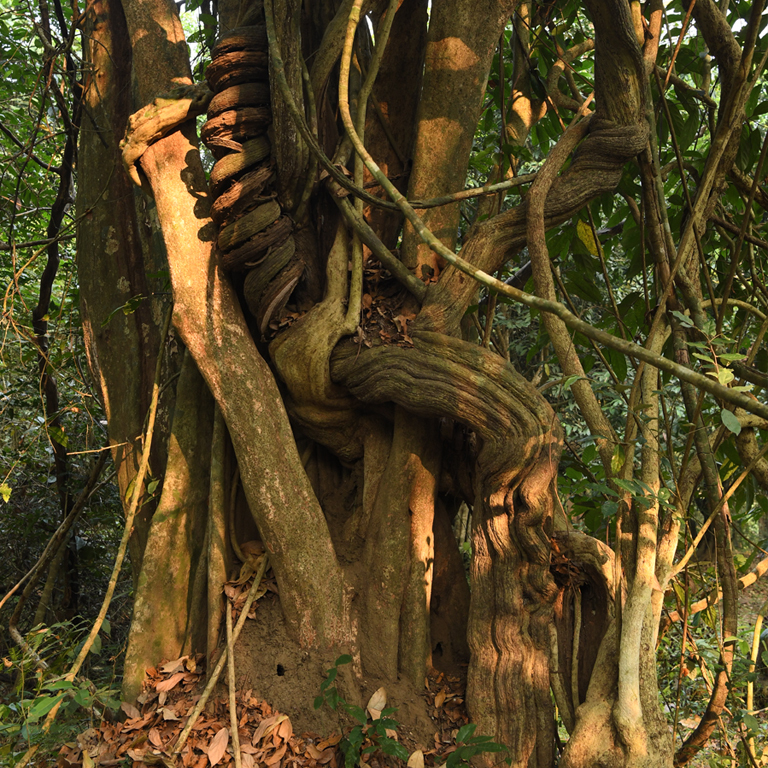 No wonder Kakkayam has been selected by the International Union of Conservation of Nature (IUCN) as one of the best places in the region for its range of flora and fauna. Come the right seasons, you will be treated with a riot of colours all around. Rare orchids and medicinal herbs lure enthusiasts, botanists, and nature lovers from far and wide. The sheer variety of butterflies is also a sight for the sore eyes. 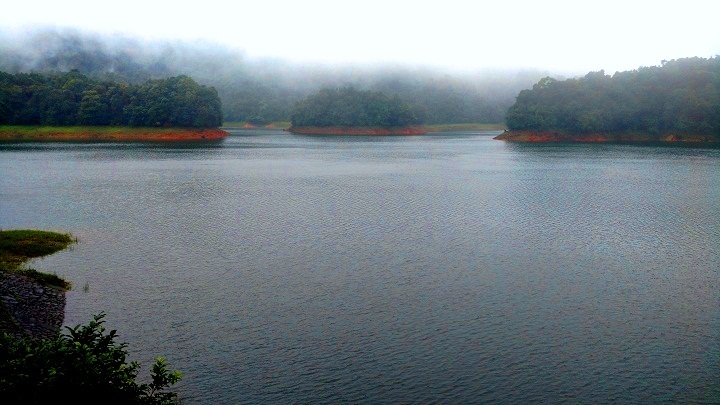 Kakkayam is about 66 km from Kozhikode Town. Once you start from Kozhikode you can reach the place from via Balussery, Estate Mukku and Koorachundu. The dam site is now only 14 kilometers away.